For the past couple of years I have been quite brow obsessed. Ever since Cara Delevingne debuted her bushy brows I was in love with the look and it really made me change the way I view eyebrows. As a teenager I always thought they were never that important. I mainly focused on perfecting my skin and getting long, black lashes, not on filling in my eyebrows. I really like my natural eyebrows. They are quite full and thick but could use a bit more colour and definition. 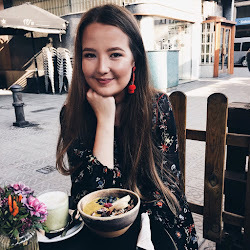 I have been thinking about dying them but that always reminds me of the movie 'Wild Child' where Drippy gets her eyebrows tinted by Kate and is left with way too dark brows. Of course I will get them done by someone who actually knows what they are doing, but the thought still frightens me a bit, so for now brow products are my best friends. 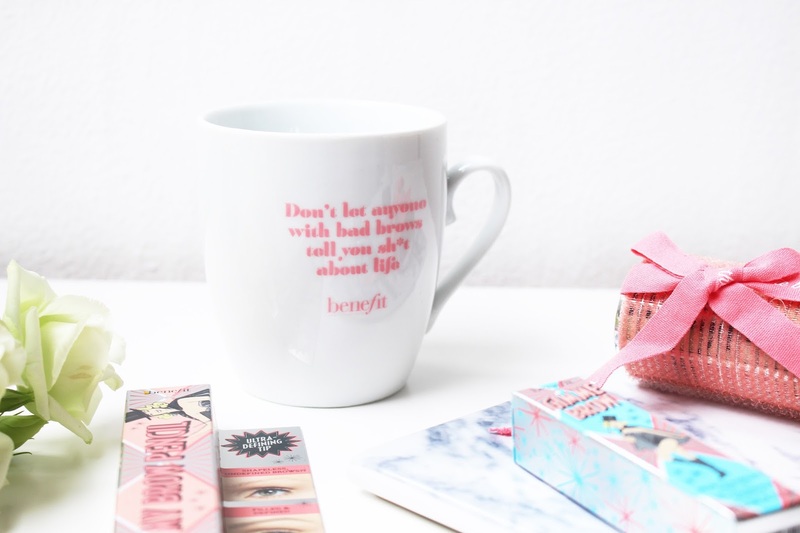 A few months ago, I was kindly invited to an event from Benefit Cosmetics where they introduced a new brow collection. Benefit is famous for their brows and I actually went to a Benefit Brow Bar a couple of years ago. I had an amazing time at the event and you can read about the entire new collection here. For today, I am reviewing two of their new products. The first product is actually an oldie but in new packaging. 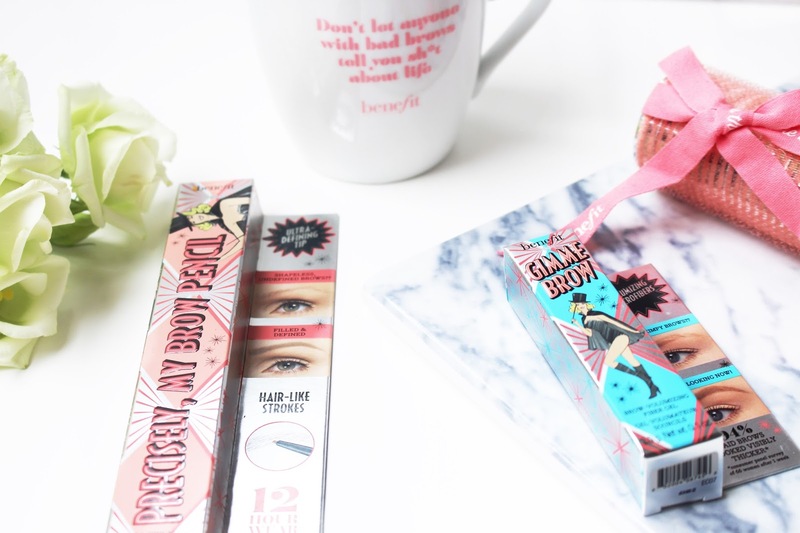 The Benefit 'Gimme Brow'* (€26,50) has been a huge success since it launched and I have to say the hype is true. I have tried many other brow gels in my life, but this one definitely does it for me. The wand is nice and tiny and gives you a lot of precision when you apply it. I have the colour 1, which gives a light tint that perfectly matches my eyebrows. I usually use it to set my brows, but on a simple make-up day it’s perfect to use on its own for a bit of extra colour. There are five shades for most brow products so there is always one that suits you. 1 and 2 are the best for me since they have a cool undertone and match my light hair perfectly. 'Precisely, My Brow Pencil'* (€26,50) is a brow pencil that gives me the Soap & Glory Brow Archery and Anastasia Brow Wiz feels. I have to say that in general I prefer to use powder on my eyebrows. Brow pencils tend to give me a drawn on eyebrows look and I am not the biggest fan of that. Besides my personal preference I did try it out and I do like it. I used the pencil to make the outer line of the brow more precise and it works perfectly fine for that. The pencil is really petite which makes it perfect to draw on tiny hairs if your eyebrows aren't as full. The packaging of both products (and the entire collection) is really pretty. I love how they gave it one look instead of giving every brow product a different packaging. It unites all the products together and the silver look is very unique and makes it stand out. I also tried out the other products on the Benefit Event and they are all very lovely. The collection is full of newbies and golden oldies so there will probably be something that you fancy and works best on your brows. I would really recommend popping into a Benefit counter and have a look at the new products yourself. 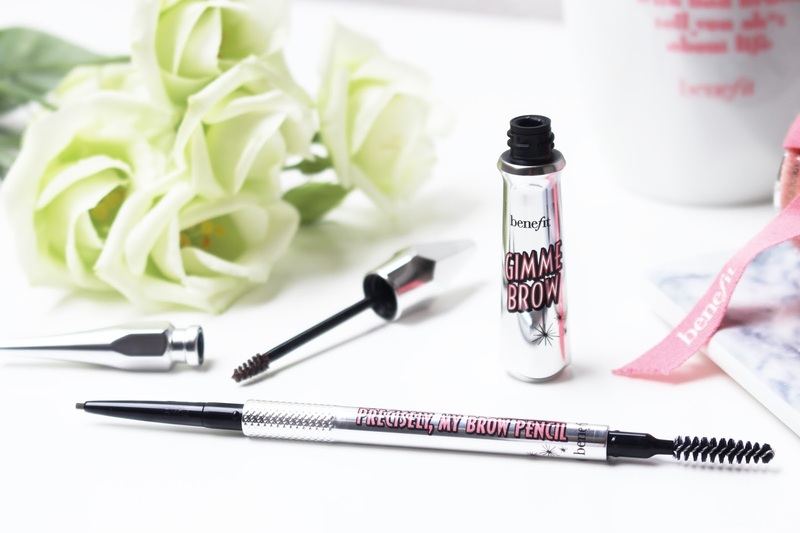 Which Benefit brow product is your favourite? *The items with a * were kindly sent to me. My opinion and fabulous brows are completely my own. 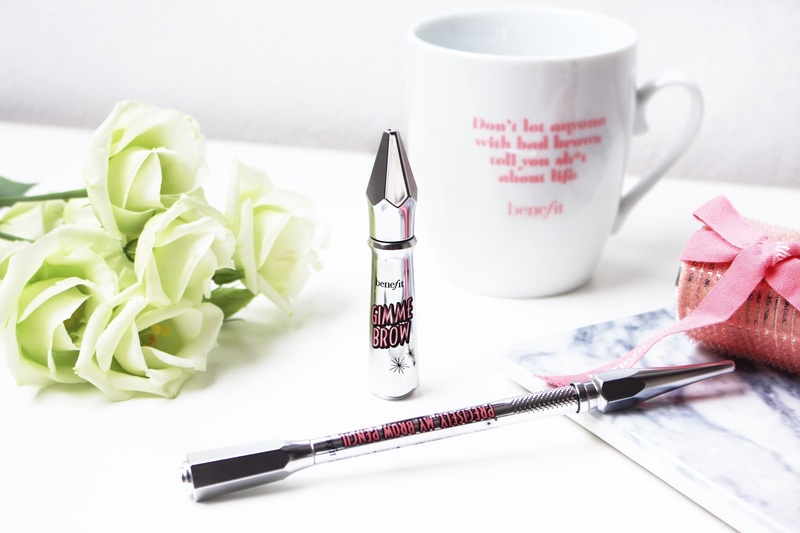 I only have one brow product - a cheap but pretty good brow pencil similar to that "Precisely, My brow pencil" and I love it so I would not be buying any benefit brow product anytime soon, but man, that packaging is absolutely gorgeous! I love it!